D&B Contactors of Roselle New Jersey commercial and industrial painting. 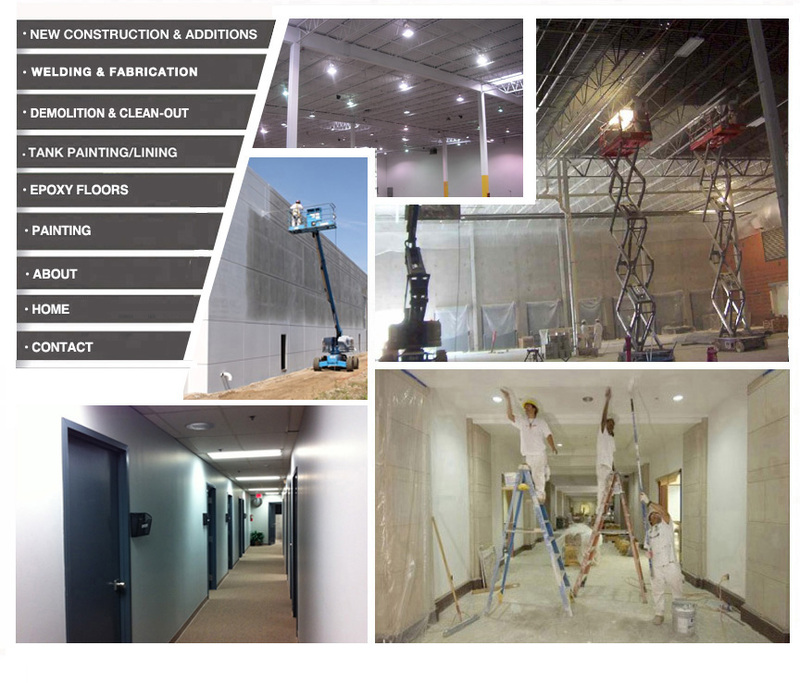 D&B Contractors is a full service commercial and industrial painting & sand blasting company in New Jersey (NJ). Since 1977 we’ve met and handled just about every industrial maintenance situation. By using the most aggressive of preparation techniques followed by specialized industrial coatings we continuously meet and exceed customer expectations.